A little MAGIC will go a long way for scientists at the Bermuda Institute of Ocean Sciences, who have unveiled the newest addition to their fleet of research equipment, the Teledyne Webb Research Glider. The torpedo-like automated underwater vehicle is capable of travelling for 1,500 kilometres and diving to depths up to 1,000 metres. 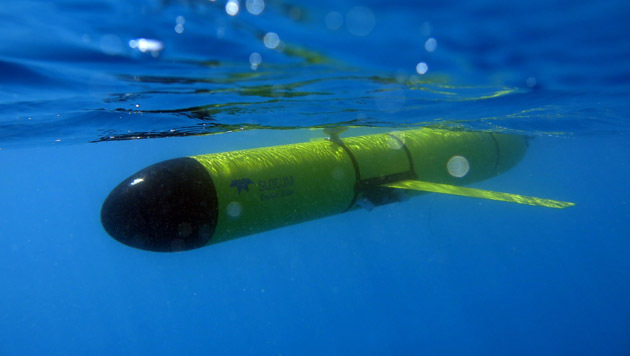 The glider will provide BIOS researchers with a cost-effective method for observing, monitoring, and sampling, while measuring the ocean’s physical, chemical, acoustical, and optical properties.